The continuation of our tour started at 8:30 this morning. We packed a small bag for Machu Picchu and stored our luggage in the hostel. 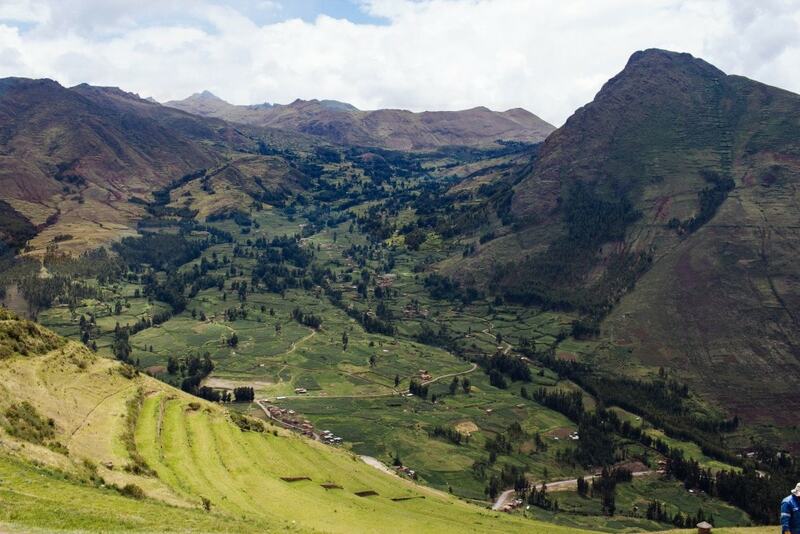 On the way to Ollantaytambo, we stopped about an hour outside of Cusco, in the village of Pisac. The drive there was breathtaking. 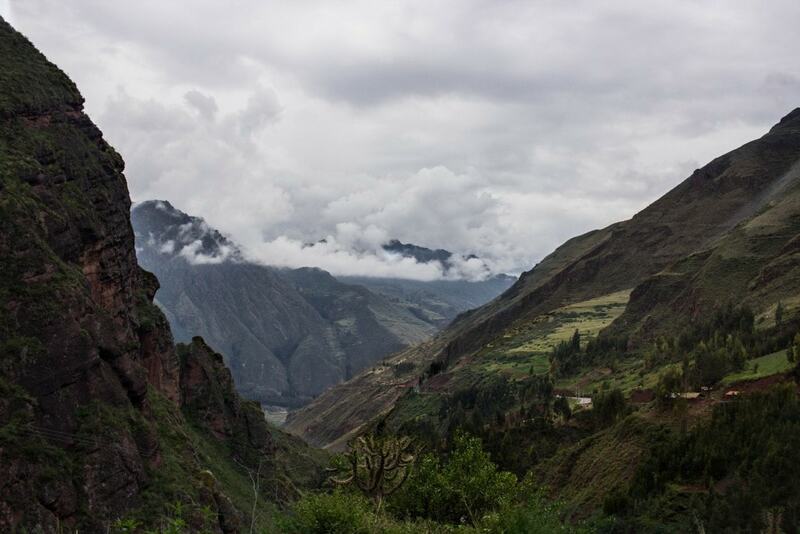 When we arrived at the famous Incan ruins in Pisac, our guide gave us a ton information about the area but it was hard to pay attention because the views were so incredible. 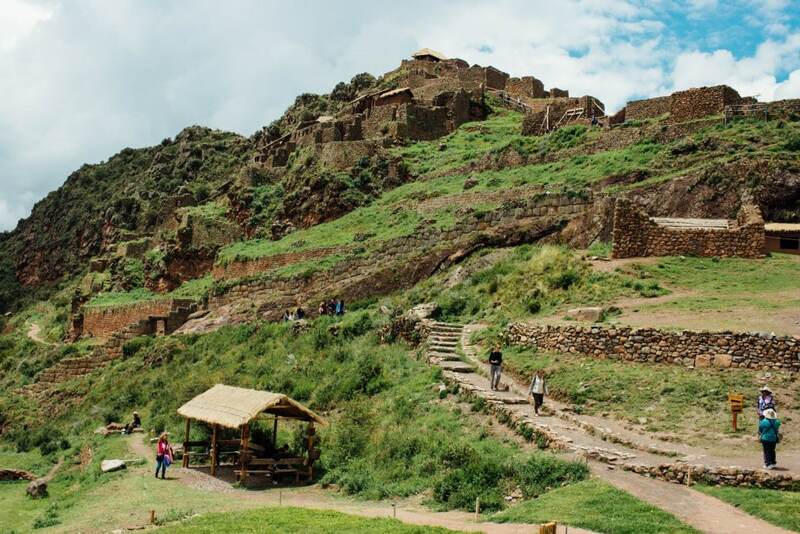 The most visually interesting part of these ruins were the archaeological terraces which are still used today to grow food. The thing I hate about tours is that you’re only given a short amount of time at each site, and it’s never enough. We only had 30 minutes here, but we utilized our free time by climbing as high as we could, and we even found a hidden tunnel to explore. 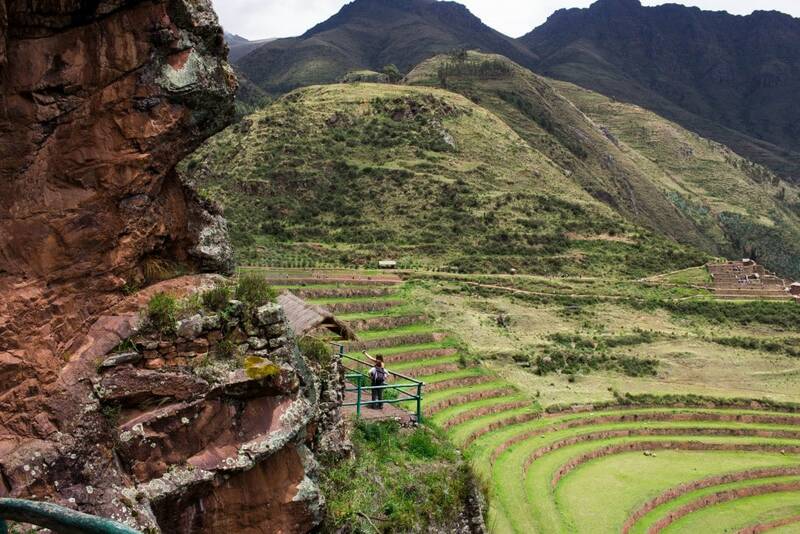 Pisac is 45-50 minutes from Cusco and there are a few ways to get here. The easiest and cheapest would be by colectivo ($1.50-2). Colectivos are shared ride vans and they usually leave when they’re full. 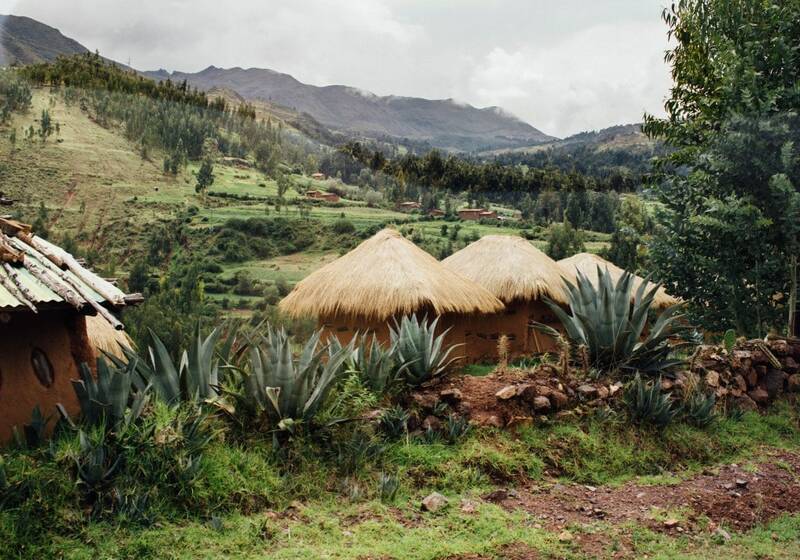 The cheapest way would be by bus, but we were told that the buses are not that safe on this particular journey. You can also hire a taxi which would cost between $18-$22 each way.